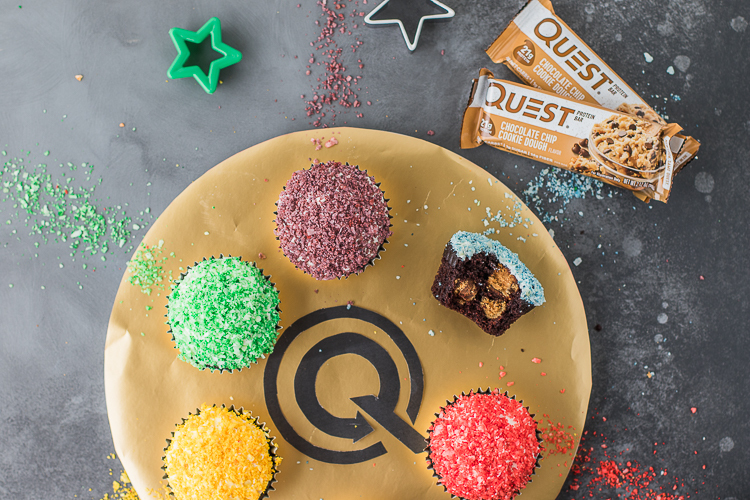 We’ve got muffins on the brain this month, and to share our love of the best thing to be served in a paper or foil cup, we’ve compiled a list of six protein muffins you absolutely have to try. I know there’s food to be ogled over so I’ll keep this short. Now bring on the sweet! 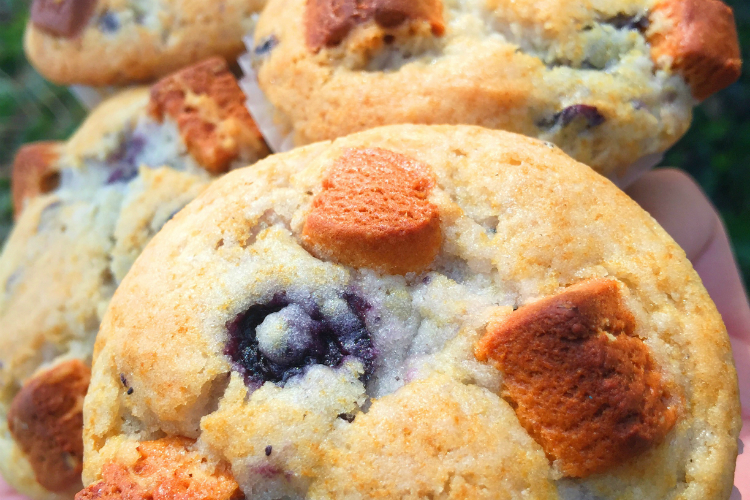 You didn’t think we’d miss out on the opportunity to make a blueberry muffin out of the insanely delicious, mind-blowing taste of the brand new Blueberry Muffin Quest Bar, did you? If you did, shame on you. We’ll forgive you…for now. 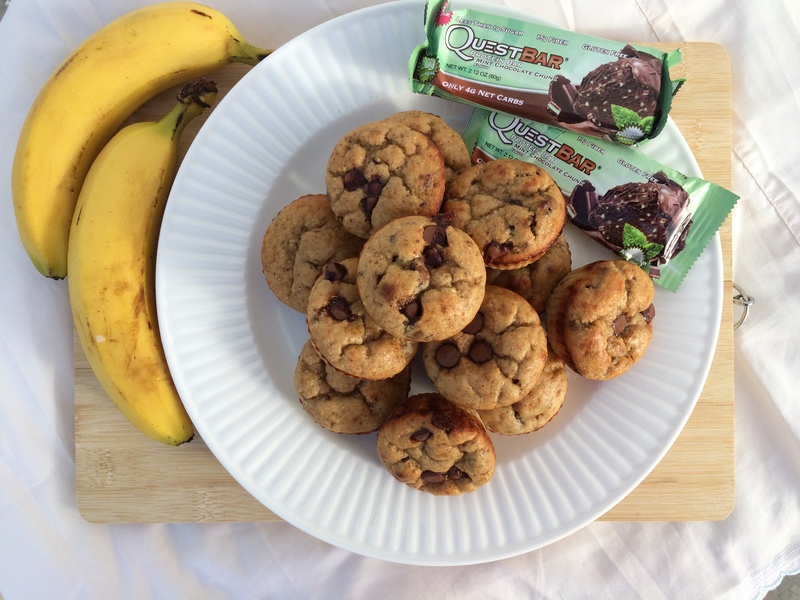 Here’s the full recipe, and here’s where you should probably go to buy the Blueberry Muffin Quest Bar. This recipe is the epitome of choice. 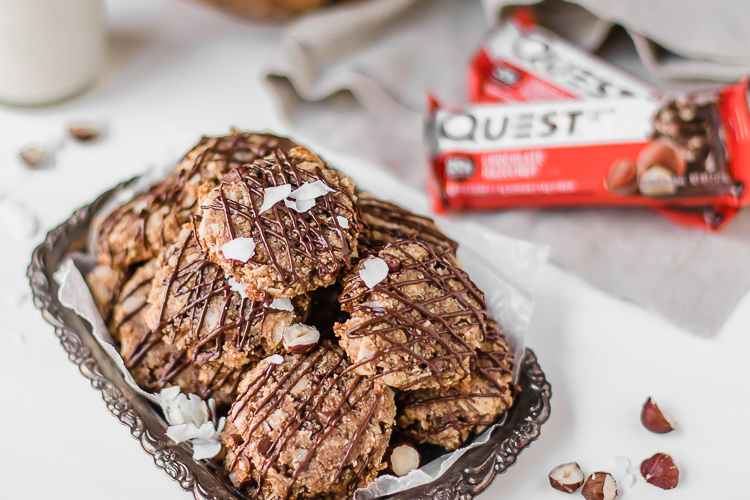 Sure you can make them with just a couple bananas and a Chocolate Chunk Quest Bar, but if you really want to level up your muffin game, toss a Mint Chocolate Chunk Quest Bar in there. For good measure, you might as well add some stevia sweetened chocolate chips. 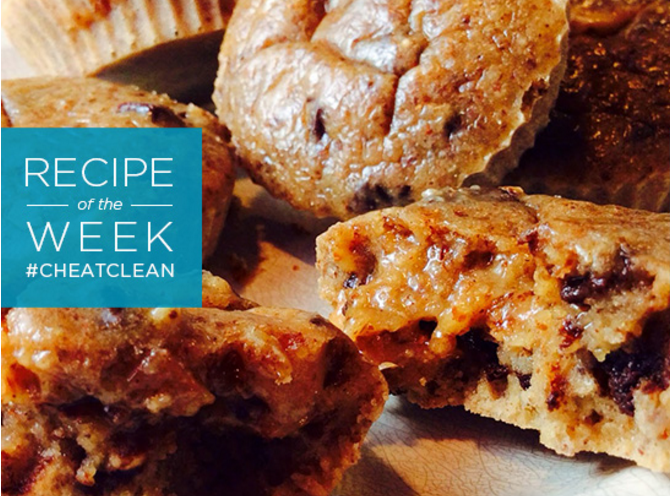 Get this muffin-tastic recipe HERE! I can’t think of a finer creation than toffee — that’s just me. But once you bake these bad boys (and wait a couple minutes for them to cool down — if you have that kind of willpower) and bite into their melty, toffee tastiness, you’ll start to see why I love toffee so much. Full recipe HERE! This is a sweet marriage made in heaven. What’s better than a muffin in the morning? 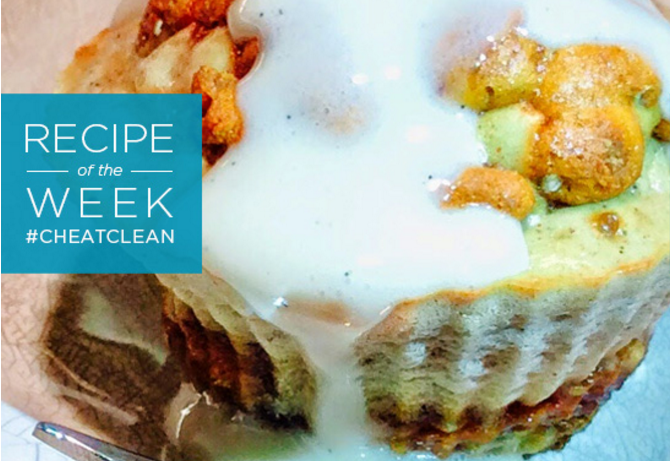 Oh, I don’t know, how about a muffin that’s also a cinnamon roll topped with frosting? 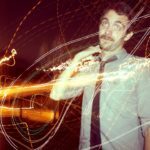 Yup, I’ll stop talking so you can click HERE to get mixing! Sometimes it’s okay to be blue. 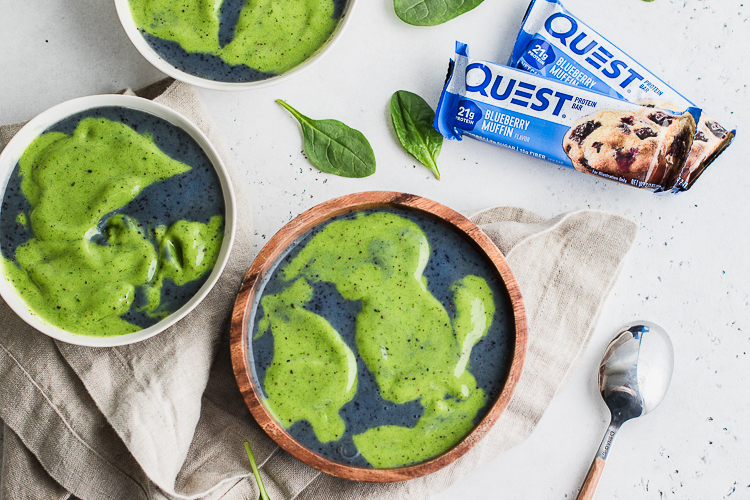 Just take a look at those chunks of Quest Bars baked into this blueberry beauty. 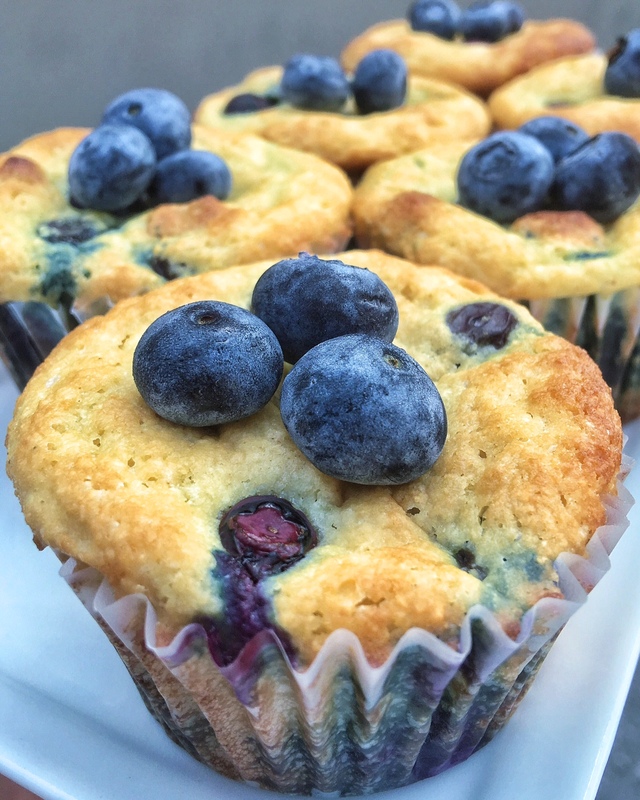 Added bonus: these are protein blueberry muffins so you can bake a batch and pretty much leave your guilty feelings at home while you visit flavor town. Click HERE for the full recipe. Sometimes you just want some damn pumpkin something in your life. 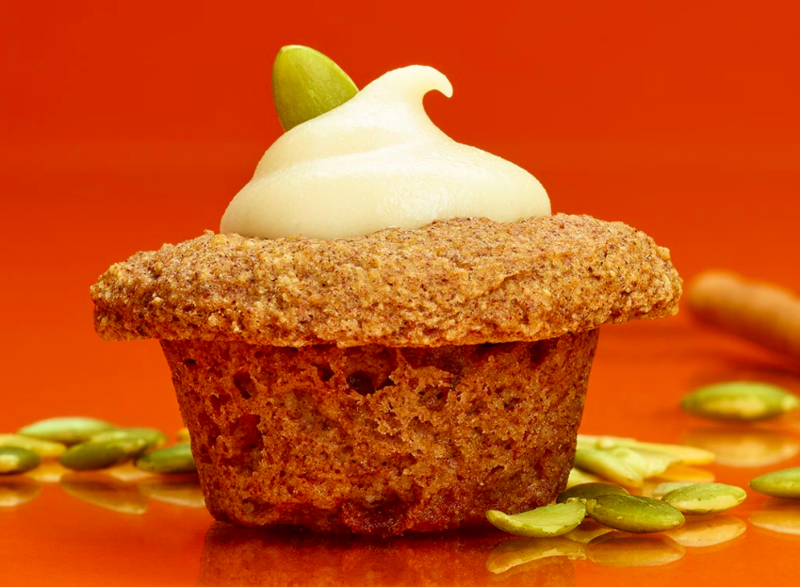 Lucky for you, you don’t have to wait until the leaves change colors to enjoy these soft, sweet, salivation-inducing pumpkin cream cheese muffins. Make your next mixer a fall feast by clicking HERE for the full recipe. Written by: Levi Harris on September 6, 2016.on September 15, 2016.